Home Best Practices MRO Is an RFP always your best option? When people hear the term strategic sourcing, it is commonly associated with Request for Proposal (RFP). However, it is a misconception that strategic sourcing and RFP are synonymous. Rather, a RFP is just a tool in the strategic sourcing toolbox. 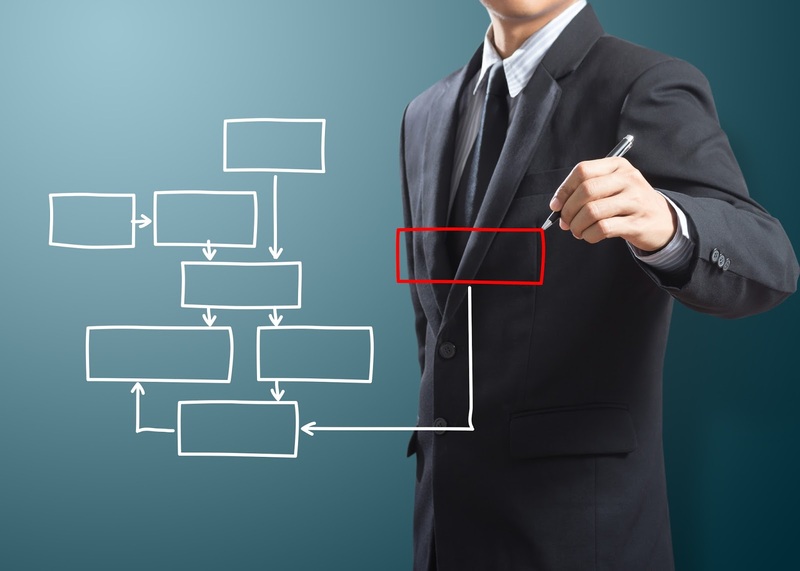 Behind strategic sourcing there is a process; some processes may vary but the general process flow is pretty much the same. The most important thing to keep in mind is that your approach to each step of the process should be shaped around developing the best strategic path forward for a given sourcing category. What I mean by this is that you should be thinking about how to shape a solution that elicits the lowest total cost of ownership (TCO) and is actually implementable for the organization. These two elements are key and need to be at the forefront of when executing all sourcing based activity. Essentially, strategies centered on TCO and implementable solutions are the focal point of strategy development and should heavily factor into approach. Your approach to strategy development must factor in numerous elements, such as the organization’s outlook, insight gained from contract analysis, supplier relationships, as well as a cost analysis, and proceeding with a RFP isn’t always going to be the right approach to execute. Remember it’s just one tool in the toolbox. Other options include request for quote (RFQ), direct negotiations, reverse auctions and benchmarking to name a few. I find it always helpful to have a candid conversation with the end users and the suppliers in order to fully understand the relationship and let them know what your objectives are. From there you can work together to attain your goal. Suppliers understand the business and sometimes the business is calling for cost reduction. Incumbents will do their best to help reduce costs, but they also understand that sometimes they aren’t the best fit solution. For example, there may come a point where these suppliers, due to company size etc, may not be able to meet the target cost requested in order to continue operating while making a profit. However, I’ve always found that supplier’s appreciate this transparency, and are more willing to take a first pass at reducing costs by working with you rather than being drug into a RFP process. In my experience, sometimes the threat of a RFP works better with incumbent suppliers rather than actually pursuing the more burdensome activity of taking the category out to market. This is an even more effective strategy when you have benchmark data against which to compare the incumbent’s pricing. From a pure negotiation standpoint, the incumbent generally appreciates that you reached out to them first and gave them a first pass opportunity to hit your goal. They are more apt to work with you and even more importantly, being transparent with the incumbent, is a more effective method of handling an important supplier relationship. Now if you have a limited understanding of the category, and the incumbent supplier isn’t one that would be considered a preferred supplier, or identified as being a partner, I’d be more likely to take the category out to market in order to gain an understanding of what the market has to offer. Then I am able to include the incumbent supplier in the RFP process and compare their proposal to the rest of the market and negotiate from there. Now for more tactical categories with a much lower risk impact to the organization, like office supplies, I’d be much more likely to benchmark and negotiate, or proceed with a RFQ. For this type of category, the requirements are fairly basic and consistent across the industry, limiting the need to conduct a full qualification assessment. I’ve also used reverse auctions where appropriate. Again this is a good strategy to utilize for categories that are less strategic in nature and very price driven. Let’s say I’m making several large purchases of rebar over the course of a year, I’ll most likely conduct an RFI to identify a supplier who can fulfill my needs. Then run a reverse auction for each product purchased. The rationale here is that I can take advantage of the hungrier supplier. Supplier X might be at capacity but Supplier Y is desperate for business. The lesson overall is that each category needs to be looked at individually in order to shape the most effective strategy for a given category for a given organization. There is no cookie cutter approach and all factors must be considered in order to be strategic and effective. Strategic sourcing is not synonymous with Request for Proposal, and an RFP is just one strategy, “tool,” that can be employed when shaping a strategy and working to achieve sustainable cost savings.